The Frequency Rewards Program is your ticket to great offers and exclusive deals. It’s easy to enroll at any full-service Car Pool Car Wash location or online. Enroll today for FREE, and you’ll NEVER pay full price again! 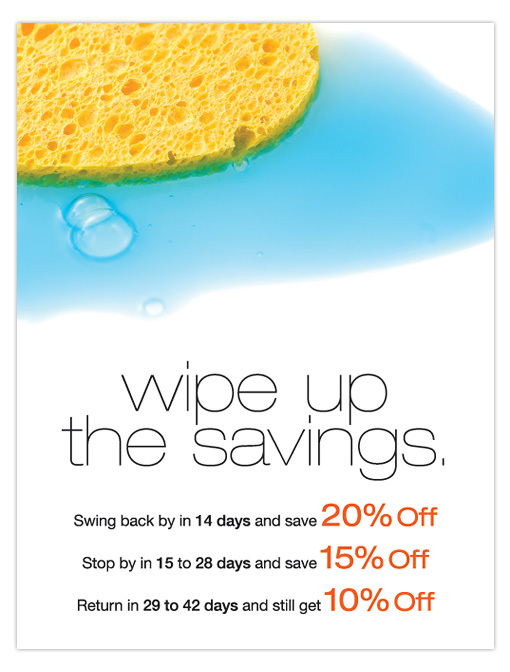 Savings based on your purchases – the more you wash your car, the more you save! Savings are available on ALL wash packages! Member-only deals emailed straight to you, and it’s all FREE! You can opt out at any time. You can trust your information is secure and kept private. If it has been over 42 days, you will not be eligible for the frequent wash discount, but can use any other coupon that you may have received through our periodic email communication with you. No need to carry a punch card or any other loyalty card to redeem your rewards. The discounts are automatically taken off your wash price at the register. No need to limit your use to a certain wash package. A discount is available on any wash package. No need to come in for 5, 7, or 10 visits before earning a reward. After signing up for the program, you’ll receive a reward on your next wash that falls within 6 weeks of your last wash. Our plan fits your schedule. No need to purchase a prepaid card to receive a discount. No need for a special tag or sticker on your car. Additionally, by registering for the plan you will receive periodic reminders, car care tips, and specials via email. No more than 1 email every month. Ok, maybe 2 if we have a great offer for you! 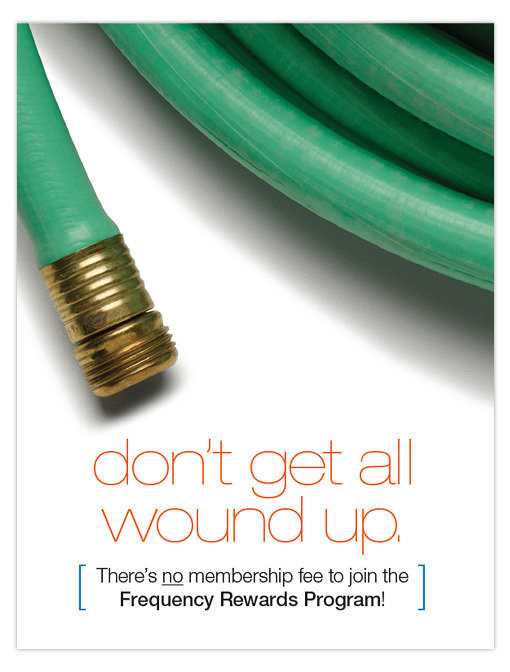 Don’t get oversold by unlimited wash plans! Only pay for the washes you get. These plans force you to have recurring monthly fees charged to your credit card that will automatically get charged on the first day of the month before you have even gotten your car washed once in that month. Unless you come in 3 times a month or more, month after month you are not receiving any substantial discounts on most plans. Since the frequency rewards discounts are tied to the license plate, not your name or email address, it is important that we have accurate information so that you receive your rewards. Please make sure we have your correct license plate. The license plate we have in our system is the number that shows up next to “LP#” on your receipt and claim check. If you need to make changes to your account, please email them to rewards@carpoolcarwashes.com or call (804) 726-5406 ext. 306. NOTE: If you have multiple license plates registered to the same email address, we can only reference one of your license plates in the email but offers will apply to all registered license plates. Discounts cannot be combined with other offers unless noted on the coupon. As a condition of membership in the Frequency Rewards Program, you allow Car Pool, LLC or their agents to email you periodic announcements and promotional offers to the email address you provided. Your email information will not be sold or shared with anyone outside of Car Pool, LLC. 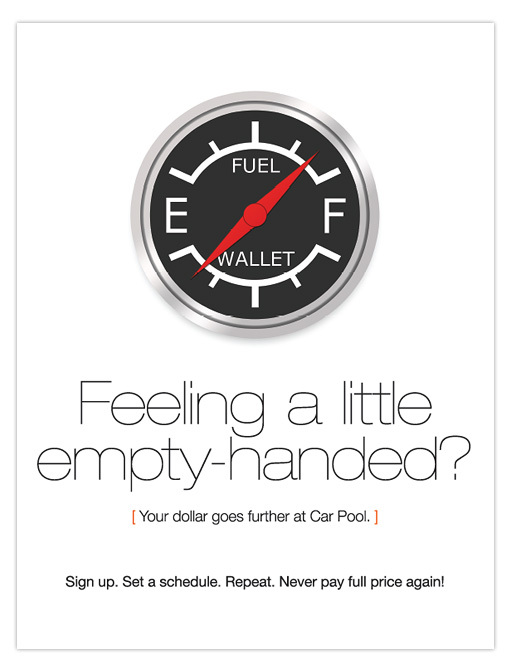 To opt out of emails, send an email with your license plate and email address to unsubscribe@carpoolcarwashes.com.